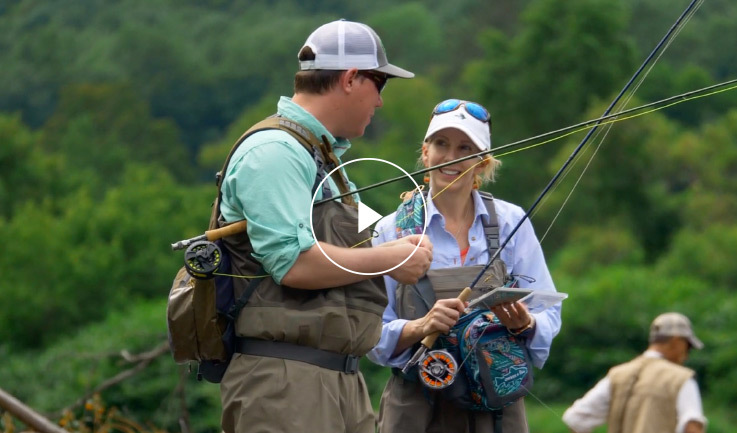 The Orvis team has taught over 250,000 people how to fly fish. Join us! It’s simple. It’s easy. It’s fun! 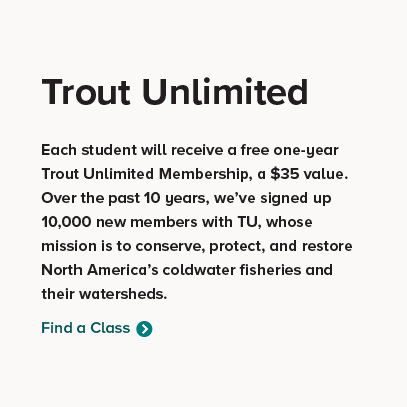 Our 1,500 instructors have been trained and tested to be effective teachers of fly casting and more. They are ready and eager to work with you and introduce you and your family to the sport we love. 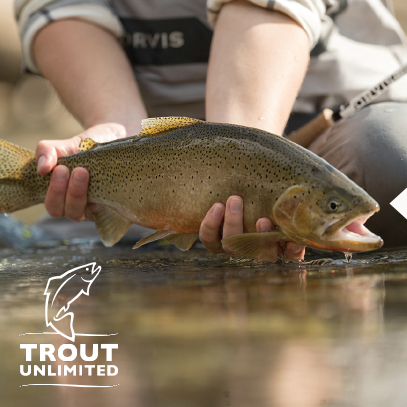 All ages, all skill levels are welcome! 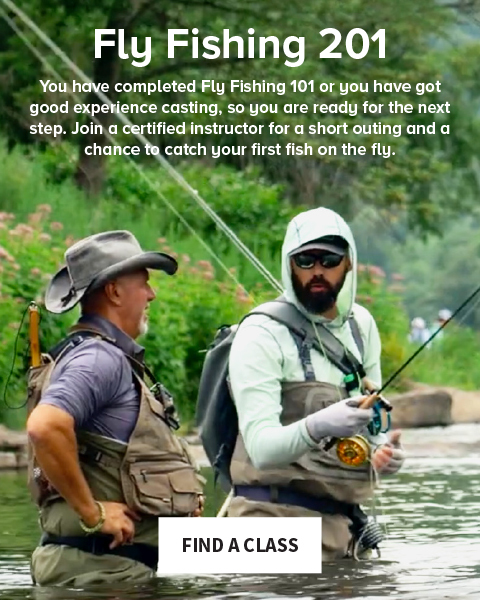 Watch our short video to hear what our instructors and former students have to say about our free, highly-recommended Fly Fishing 101 class. 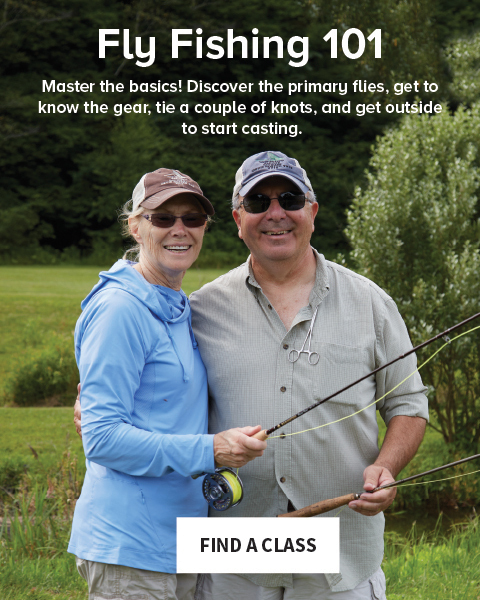 Click on the map to find Orvis retail stores and other locations offering Fly Fishing 101 and 201 classes. 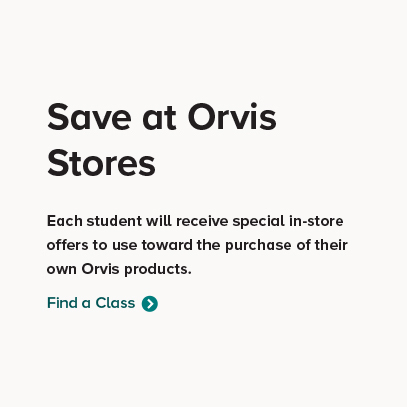 Be sure to contact your local store for the exact times and dates of their classes, as well as any additional dates that store may be offering. 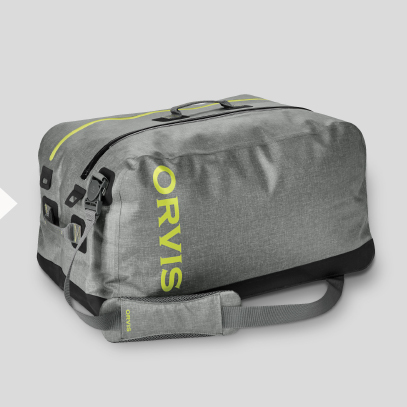 Note: some stores may charge a small fee for FF201 (depending on the outing). Space is limited, so please RSVP to reserve your space! “Beware, you might get hooked. “It was an amazing experience!